Want to learn CPR or need to renew your card? Bryan Hutson, athletic trainer at Central High School, will be offering American Heart Association classes. Renewal classes begin at 7:30 a.m. and new classes begin at 10 a.m. both days. Cost of renewal class is $30 and cost for new course is $60. To reserve a seat, call 262-2777. Dr. Joseph Nesheiwat with Zachary Rheumatology will discuss the systems of rheumatoid arthritis and osteoarthritis during the “Ask the Doctor” Lunch and Learn session in the Staff Development Classroom at Lane Regional Medical Center. The session is free and includes a light lunch. Advance reservations are required by call 654-5263. 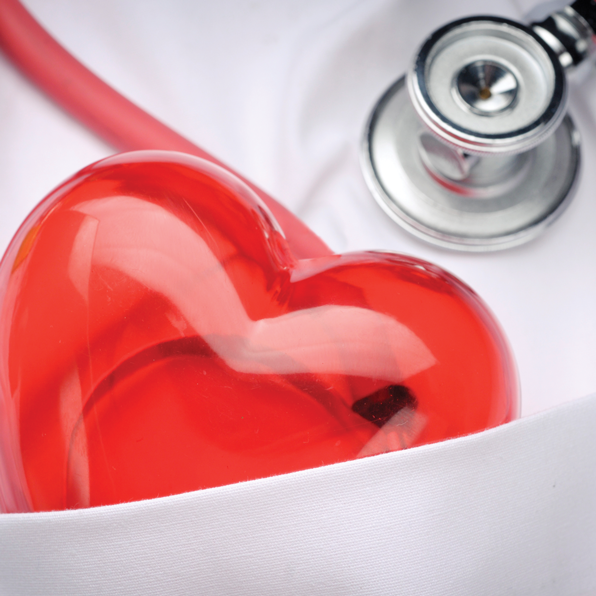 April 23 and 25 • Heart Screenings for Central Athletes • 4 p.m.
Members of Jump Start Your Heart and Baton Rouge EMS will be at Central High School’s athletic training room to administer heart screenings to athletes of the Central School System. This is for incoming freshmen through 12th grade. Dr. Stephen Kelly of the Southeastern Cardiovascular Clinic will be on hand both days to review the test of each student. Cost of the test is $20, cash only. Call Bryan Hutson at 262-2777 or Alison Porche at 337-7197 to set a day for screening. The Environment & Health Council of Louisiana will host a conference focusing on the most pressing challenges and concerns related to diabetes in Louisiana, as well as the most promising solutions and innovations available. The “Louisiana Diabetes Summit: Meeting our Challenge” will be held at the C.B. Pennington Conference Center located on the campus of Pennington Biomedical Research Center. The conference begins at 8:30 a.m. with registration and will conclude at 4 p.m. It is open to the public at no charge, but registration is required. Pre-registration will guarantee your spot and lunch; day-of-registration will be available on a first-come basis. To pre-register, send your name and contact information to jmckelviekemp@gmail.com. For information, visit www.ehcla.org. Thursday, April 25 • Intro to Acupuncture • 6 p.m.
Join Ashley Johnson, Licensed Acupuncturist, for an “Introduction to Acupuncture” in the Staff Development Classroom at Lane Regional Medical Center. Advance reservations are required and seating is limited. For information, call 654-5263. Thursday, May 2 • Ask the Doctor • 12 noon to 1 p.m.
Dr. Thomas Kang of Lane Surgery Group will discuss “How to Lose Weight: A Surgeon’s Perspective,” including the benefits and limitations of weight loss surgery, during the “Ask the Doctor” Lunch and Learn in the Staff Development Classroom at Lane Regional Medical Center. The session is free and includes a light lunch. Advance reservations are required by calling 654-5263.